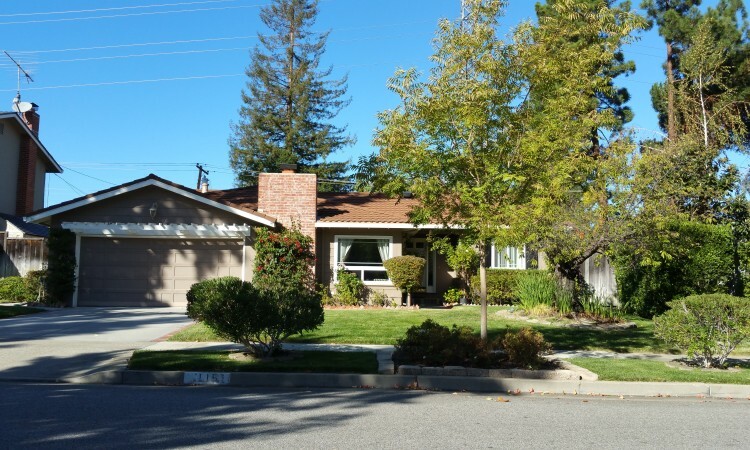 « What kind of a home can you buy in Los Gatos for $1.25 million? 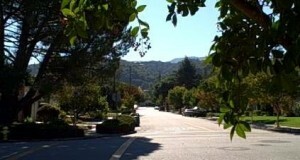 Take in a view of the hills from the Strathmore neighborhood of Los Gatos. Beside Blossom Hill with the coastal range rising behind it, homes here enjoy a beautiful backdrop and nature close by with plenty of access to parks and trails. But the beauty and nature is only one part of the wonderful neighborhood. Despite itss quiet charm, this neighborhood is anything but rural. 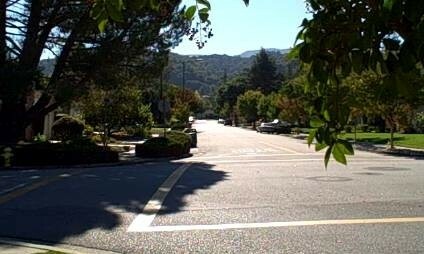 Access to the freeway and shopping are within a mile, and to east Los Gatos shopping on The Boulevard is a little farther. 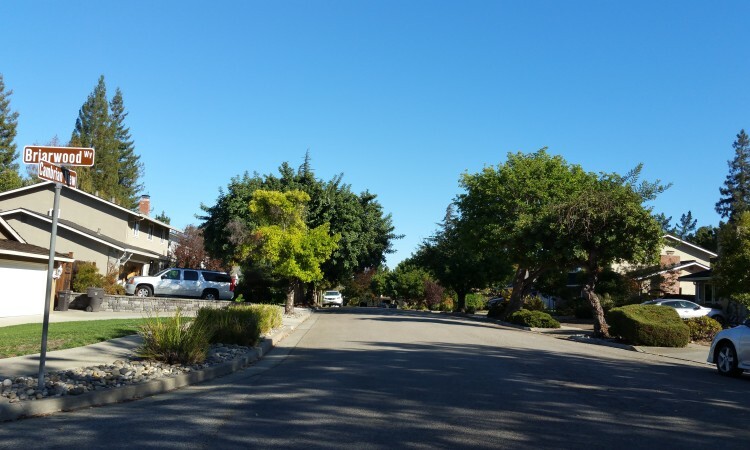 A pedestrian friendly area with sidewalks and tree lined streets, Strathmore is a popular spot for locals to stroll, jog, bike or otherwise enjoy a little sunshine and shade. Residents also have the opportunity to benefit from a community pool with a neighborhood youth swim team. But perhaps the biggest draw for Strathmore residents, especially for families with young children, is that it lies within the bounds of a prestigious public school system. What’s not to love about Strathmore?! Where is the Strathmore neighborhood? Please click this link to go to a live Google map for the Strathmore neighborhood. 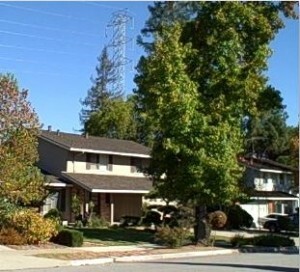 Strathmore is considered to be in East Los Gatos. 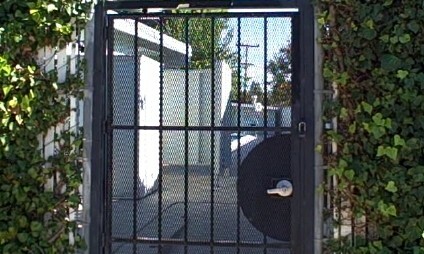 Entrance into the neighborhood is generally through Anne Way off of Union Avenue, or by Meadowbrook Drive off of Blossom Hill Road. Anne Way is the main road through Strathmore and is home to the community pool. 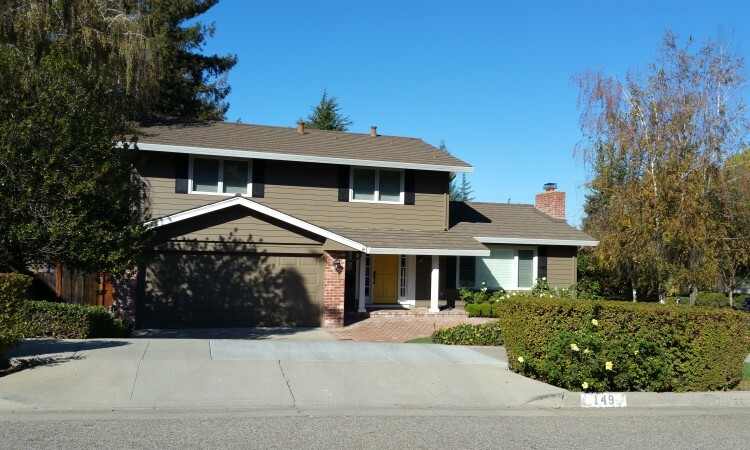 Local amenities include Howes Play Lot, Strathmore School, and the Downing Center on Union Avenue, with a Safeway, Chase Bank, restaurants, and the ever popular icecream shop, Sweet Retreat. Freeway access is only a mile North on Union Avenue to the ramp to Highway 85. Vasona Lake County Park is only 2.5 miles West on Blossom Hill, and just a little further to downtown Los Gatos. 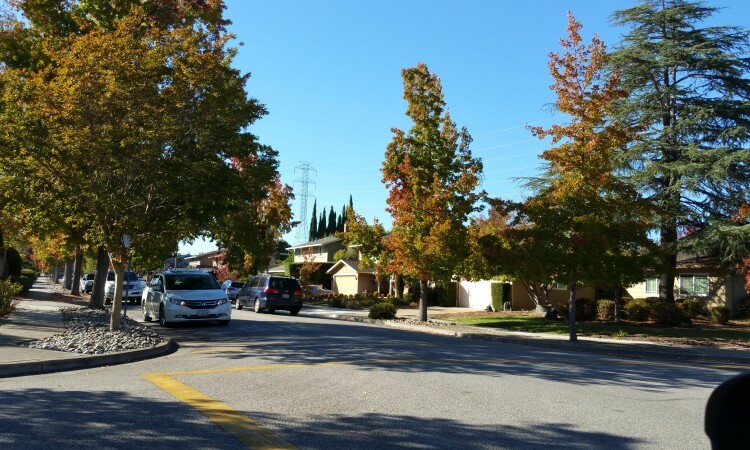 Southeast from Blossom Hill, in the nearby hills, is access to Belgatos Park and the Hines Open Space Preserve with miles of trails for hiking, biking, and equestrian activities. In other words, the location is wonderfully convenient. Children in Strathmore are assigned to the following public schools by the Union School District (link to the school’s map for this area). This information may be affected on a case by case basis by changes in the boundaries or if a school is impacted, so please contact the school district to verify all information. API Scores are as reported in the 2013 Santa Clara County List of Schools. Please see online report for details on student test scores for all public schools in this area. What are the homes or houses like in the Strathmore area? 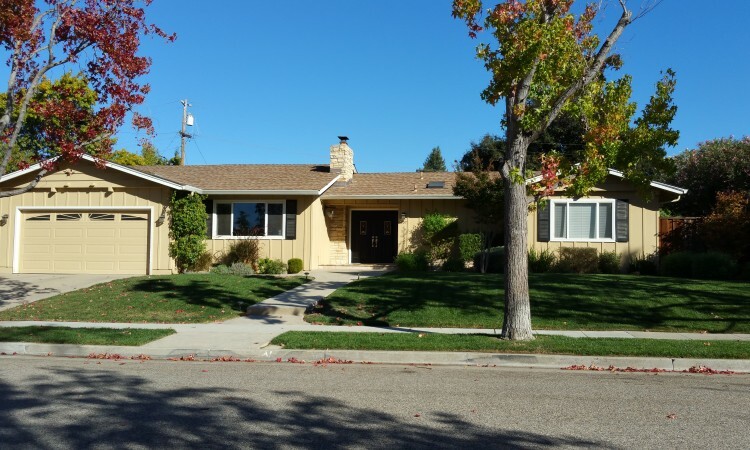 Homes in this area are about 50+ years old, built between the 1960s and 1970s, which is not uncommon around the Bay, and are primarily single story ranch style with some two story. Lot size averages 8000 square foot, some larger, and the home size runs between 1500 and 2500 square feet in most cases. Homes in this tract were built with a similar scheme. It is normal to find homes in this area with a step down living room and a master suite – that is, a master bedroom with private bath. Unique to the era, it is not uncommon to find the master bathrooms are what some would call a 3/4 bath, meaning there’s a shower but no tub. Most have (at least) a two car, attached garage. There are some newer homes with three, though. And if you’re fond of hillside views – the neighborhood’s two story homes have the potential for some very scenic views of the hills. While not young homes, most of these properties include hardwood floors and good layouts or floor plans. There is a lot of pride of ownership around this neighborhood, which means home fronts and streets look tidy and well kept. 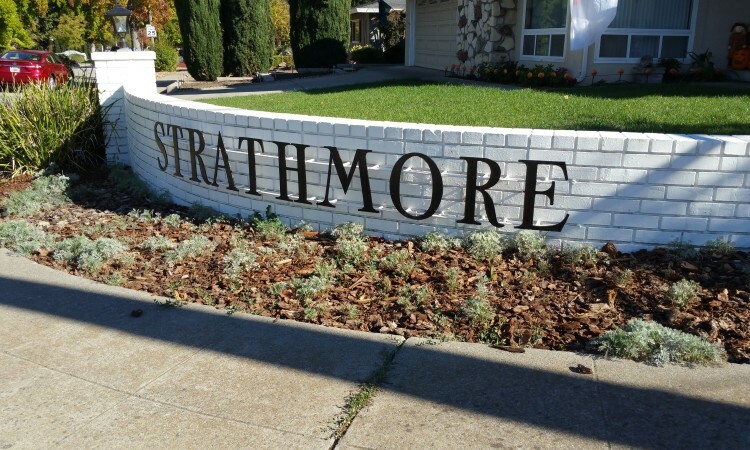 Are there any special concerns, issues, or problems in the Strathmore neighborhood? High voltage lines run directly behind the homes on Anne Way. That means that while these homes may have a little more room in the back yard they are impacted by the lines in a couple of negative ways as well. A minor drawback might be that some homes inevitably back up to a tower, which is not very sightly. Having lines beside the property means there is probably an easement on the property for the power company – meaning that if there is a problem with the line, such as a power outage, the company does not need permission to enter your property to deal with the situation. And of course the proximity can and does impact resale value, particularly to the homes closest to the lines (and even more so if they’re close to the towers). I have met clients who don’t really care and others who don’t want to be anywhere they can even see high voltage lines and everything in between. Most home buyers want to be far enough such that if the towers fell, the lines would not touch their land. As I understand it, this amount of distance is required by FHA backed financing also (and probably for the same reason). 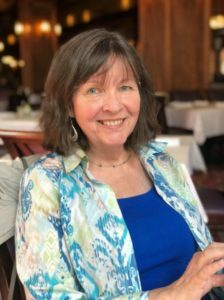 Another main concern in the area is water damage – and this is true for much of Los Gatos but also Almaden Valley, Monte Sereno, Saratoga etc. This would be caused by runoff from the nearby hills getting trapped near, or not being diverted away from, structures – especially concrete structures, such as the foundation. The issue is not unique to Strathmore, but to any area near hills or small valleys. 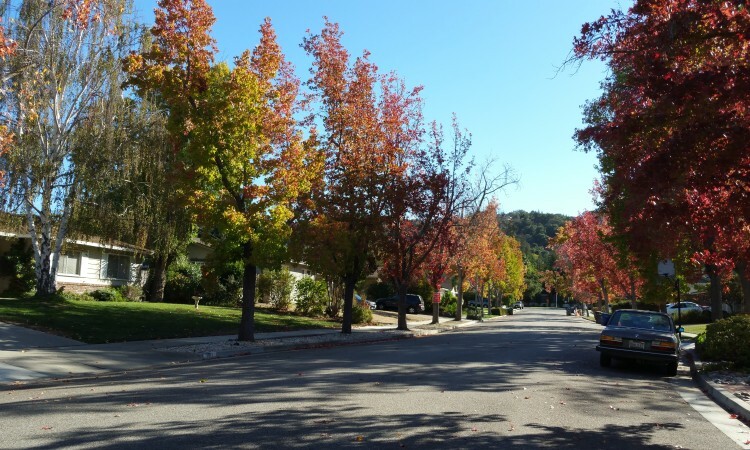 This includes many neighborhoods throughout Almaden, Los Gatos, Monte Sereno, Saratoga, and Los Altos among others. Other than the power lines and potential for water damage, there’s not much to worry about in Strathmore. It is a good idea to check any home for common issues, such as termites or signs of age, whether you intend to buy, sell, or maintain a home. What does it cost to buy a home in the Strathmore area? Most homes will sell for more than $1 million, and the younger, larger ones possibly more than $2 million, unless they are going for “land value” only. A typical house in the neighborhood might cost about $1.5 million. If you are interested in buying or selling a home in Strathmore or nearby feel free to get in touch with me and ask about my services as a real estate agent.